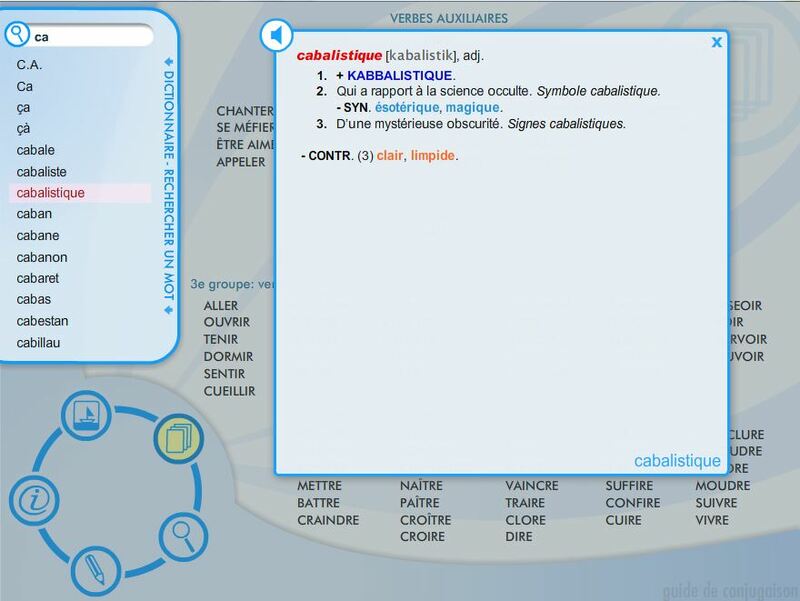 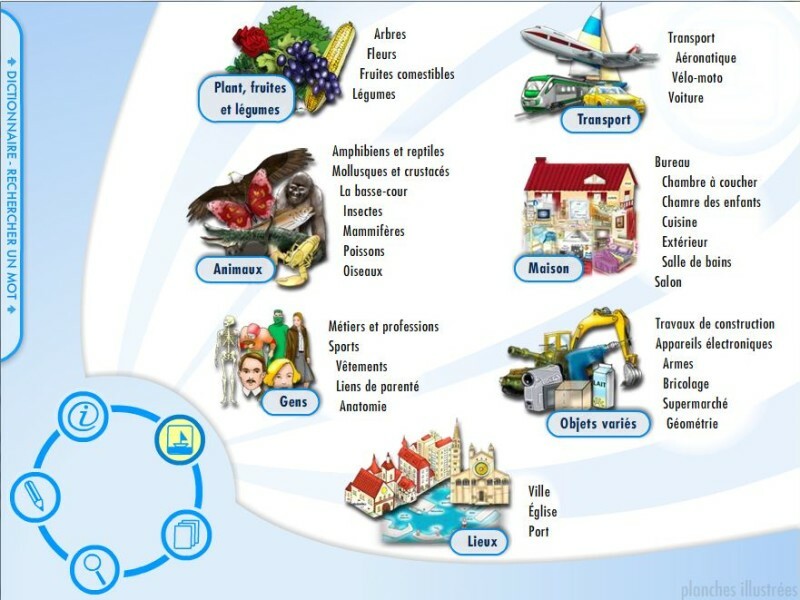 An interactive French Dictionary for the publisher “Il Capitello”, to be used as a tool and linked to the digital books available on the subject from the publisher catalog. 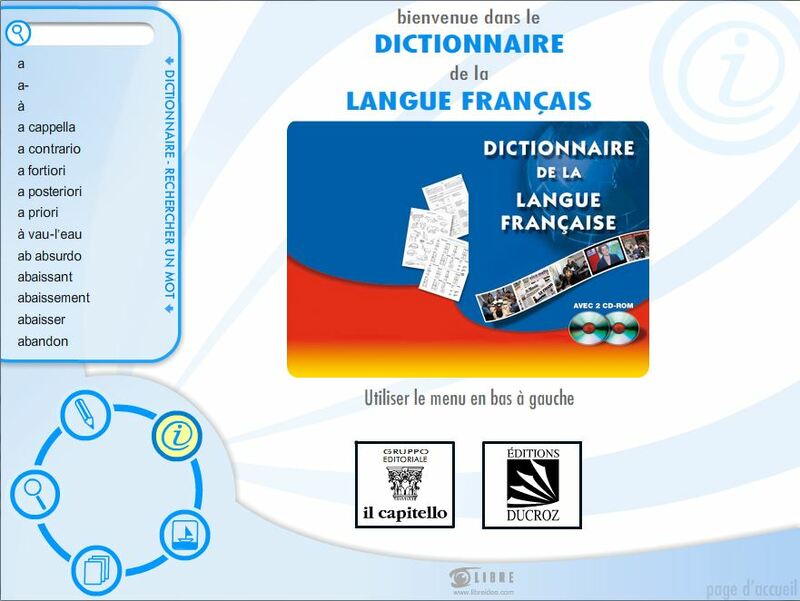 Further to the definitions, the entries also include the pronunciation of each word. Thematic tables, illustrations and interactive exercises are also included in the Dictionary.